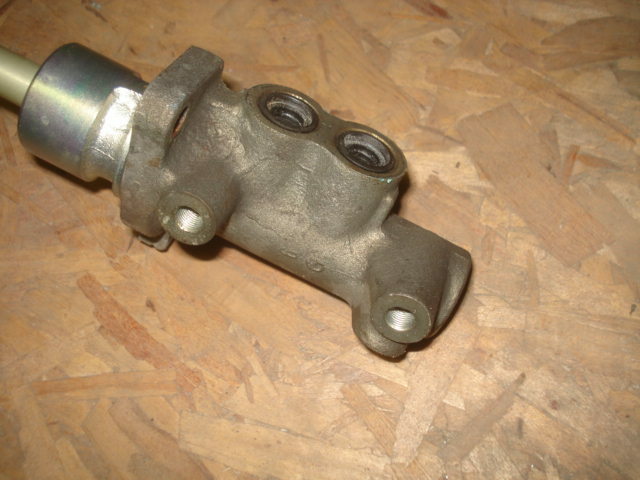 Good used late style brake master cylinder. Save some $$ over a new or rebuilt one. Used on 87-89 model years.